Installing a lift in your industrial and commercial property is absolutely the best way to improve mobility across the various sections of the establishment. Aside from this, elevators prove useful when it comes to refining the aesthetic appeal of your environment. But then, elevators must be designed, constructed and installed by expert professionals to meet the best standards and expectations. For those in need of an expert professional to handle the commercial and industrial lift installation, lift repairs & maintenance, lift breakdowns, lift testing and lift upgrade and refurbishment, you have come to the right spot. At Commercial Lift Singapore, we offer the best quality lift services you can trust. As a full-service elevator company, Commercial Lift Singapore offers an array of commercial and industrial lift solutions to suit almost any application. We are also proud suppliers of compact commercial elevators and large scale industrial elevator models, all of which are purpose built to suit your unique needs. 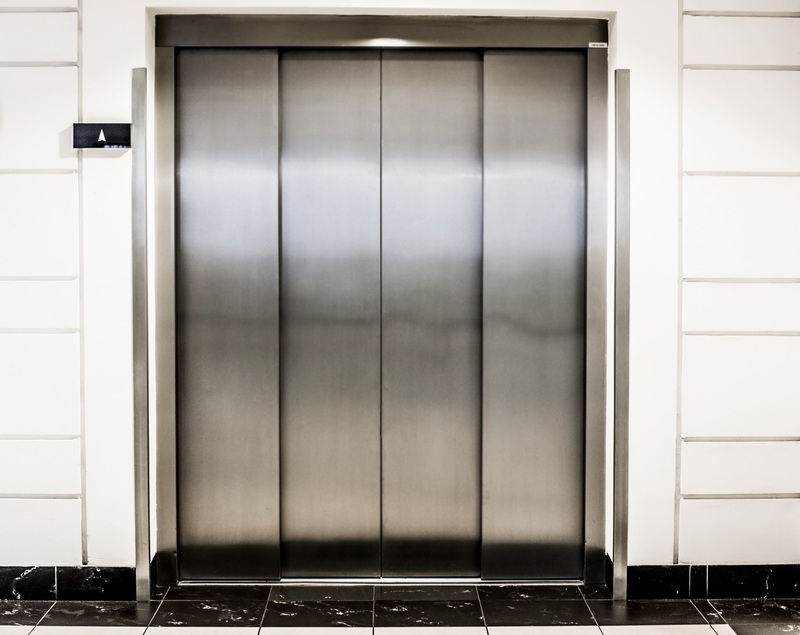 We offer professional elevators, lifts and hoists that are manufactured in a state-of-the-art facility. We only source our elevators from manufacturers who implement a rigorous quality control program, ensuring that all our products meet the highest industry standards. The robust industrial and commercial elevators comprise an all-steel car and tower components for greater strength and long-life performance. Our lift types also feature the reinforcing steel, which keeps the elevator cars and doors from twisting and wrapping under load. The elevator design itself showcases a car body that is isolated from the drive sledge to counter noise and vibration, so our esteemed clients can have a smooth and quiet ride. At Commercial Lift Singapore, we strive to supply the best quality, affordable and customized lift products that positively impact our clients’ lives. Our commercial and industrial lift products are engineered, constructed and installed with pioneering technologies and precision. Our primary goal is to provide the ultimate vertical mobility solutions in all kinds of commercial and industrial establishments. We take pride in supplying innovative commercial and industrial elevator products, which include Cargo and Goods Lifts, Warehouse Lifts, Shopping Mall Lifts, Office and Passenger Lifts, and Service and Freight Lifts. Worth noting, all these lift products integrate diverse technologies for the utmost reliability and efficiency. Through our elevator products, owners can find it easy to improve the serviceability of their commercial and industrial establishments. This, therefore, goes a long way in harnessing the entire operations taking place in an establishment. Commercial Lift Singapore is committed to delivering user-friendly products that make life much easier. We have partnered with the world’s leading manufacturers in the quest to supply a range of commercial lifts to suit all tastes, budgets and applications. Some of our lifts are quite unique, such as the ones having special headroom and low pit options. Additionally, we supply commercial passenger lifts that encompass “adjacent through” car entry. Note that many companies only offer “opposite through” or single entry options. That, partly, explains why we always beat our competitors in this niche. Commercial Lift Singapore also provides an end-to-end commercial service, including the supply of lift shafts and cladding in finishes to suit your particular application. We go an extra mile in ensuring that your lift is not only suitable for your application but also installed as per your unique needs and prerequisites. If you do not find whatever you are looking for, just give us a call. We will source a lift to suit your particular application. Commercial Lift Singapore is a premium elevator company offering the best quality services for a comfortable, highly efficient and safe elevator in your establishment. Our experts have many years’ experience in lift service delivery. We guarantee that with us, you can get perfect solutions that are customized to complement your particular tastes and preferences. We offer a broad spectrum of industrial and commercial lift services to keep your lift system running as appropriately as is required. Our services include installation, repair, upgrade & refurbishment, and maintenance of Cargo and Goods Lifts, Warehouse Lifts, Shopping Mall Lifts, Office and Passenger Lifts, and Service and Freight Lifts. We pride ourselves on our skilled, certified and licensed engineers who have several years of experience in conducting lift installations. While it is true that installation of commercial and industrial elevators vary based on the structure of the building, our master technicians have the right expertise and resources to accomplish a masterpiece. We install various types of commercial and industrial lifts, including Cargo and Goods Lifts, Warehouse Lifts, Shopping Mall Lifts, Office and Passenger Lifts, and Service and Freight Lifts. Elevators may occasionally break down due to many elements. Usually, problems arise from structural, mechanical and technical errors among others. At Commercial Lift Singapore, we have experts who guarantee a perfect solution for every problem. 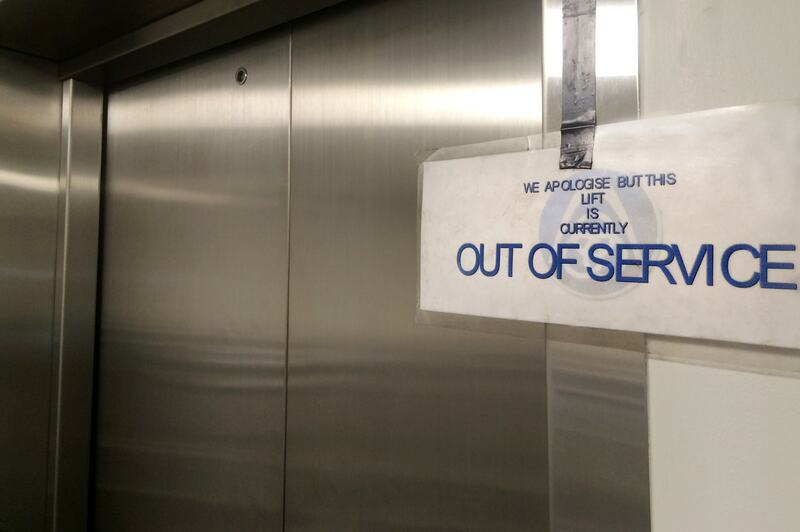 Our engineers have spent many years handling elevators; hence they quickly determine and solve any malfunction arising on your elevator system. In case you need to make a few changes on your lift—perhaps in the structural design or electrical configuration—we are the right people to consider. Our professionals offer suggestions and advice regarding the best components and materials suitable for your upgrade. We ensure that all the amendments are effected based on your needs. We will upgrade and refurbish your equipment to enhance its performance and preserve its lifespan. 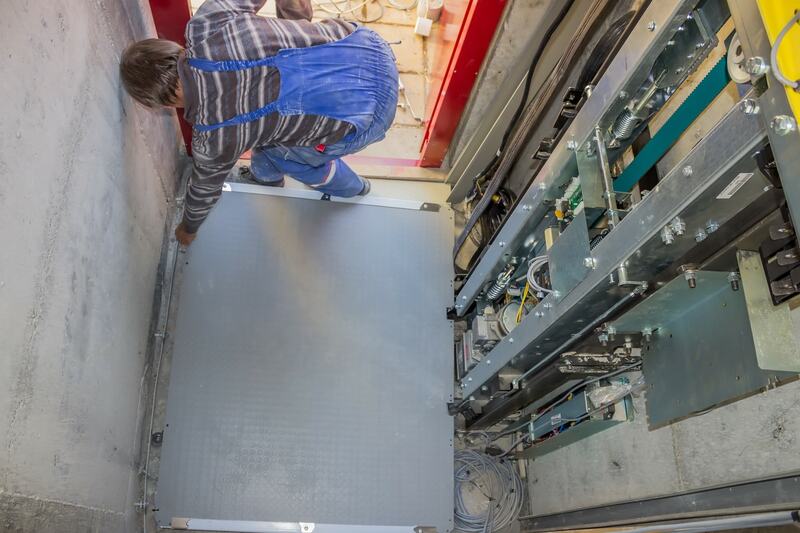 Typically, we deliver industrial and commercial elevators that require little-to-no maintenance. Nevertheless, having a specialist to check your lift regularly is important to avoid issues before they arise. At Commercial Lift Singapore, we have skilled lift maintenance technicians who will keep your system in check to ensure a smooth operation. Why Choose Commercial Lift Singapore? If you are thinking of installing Industrial and Commercial Lift, then go ahead and give us a call. 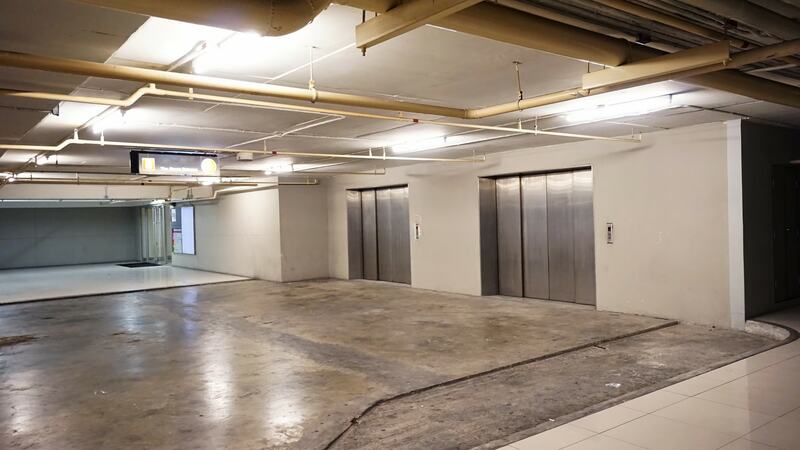 As soon as you contact us for Commercial Lift Singapore products and services, we will send our engineers to the site to perform an inspection. Our master technicians will thereafter issue a free quote for the entire project before the work begins. Commercial Lift Singapore pledges to deliver a customized service irrespective of the structure of the building, your mobility needs or budget. Get in touch with our friendly and responsive customer service desk for more information. We value you, our esteemed client.